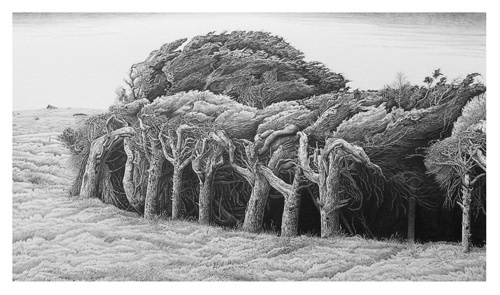 Artist Steve Moase had me reproduce his fine art sketch ‘Where Wind Meets Wood’ onto fine art paper. 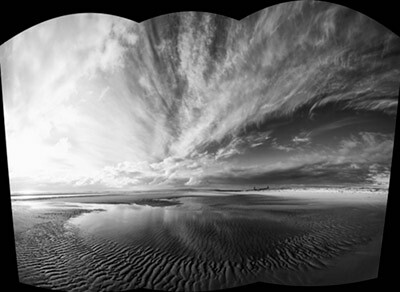 Measuring 885 x 500mm in size the print captures the essence of the Catlins landscape in the South Island. John brought these old photos in to be enhanced and enlarged. It shows his father sitting in his home built car. 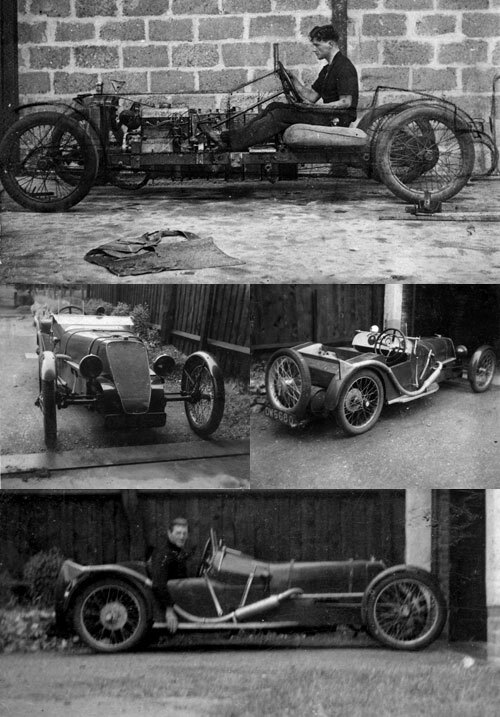 Built from scratch in the 1930s, England, using only hand tools, John’s father made this little sports car. It just goes to show what you can make with skill & patience. John thinks the car was later on sold and used for racing events. It’s whereabouts today is unknown. Ben saw me about having this photo put onto canvas. 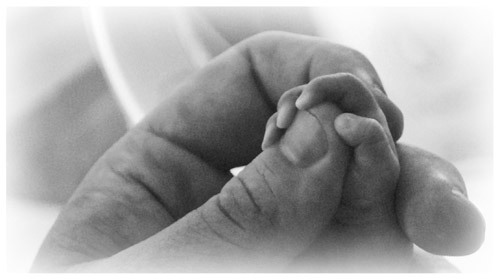 Ben’s son Max was born prematurely by quite a few weeks. Happily, he was in the skilled hands of the Neonatal Intensive Care Unit (NICU) at Middlemore Hospital, Auckland, one of the best facilities in the world. Ben had this photo taken with Max holding his hand. It was cropped from a larger photo, turned to black and white and had a white misty vignette surround added. It was printed on to canvas and looked excellent. Ben says Max is doing fine and now weighs a few kilos. It won’t be long before Max will be home..
Darren called in to see me about having a couple of pencil sketches printed onto canvas. Darren runs a business doing architectural drafting. As a side interest Darren has been drawing freehand pencil sketches. He was keen to see these two printed and mounted on canvas. I scanned in the drawings, resizing and printing them. 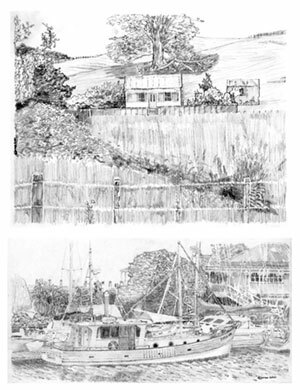 With the black and white abilities of the Z3100 printer, the sketches came out looking marvelous. The top image of the house will be a gift for Darren’s mother, while the other of the launch will be proudly displayed in Darren’s office. The Toias came to see me about having this and another photo scanned and printed onto canvas. Mr Toia had served with the New Zealand army and spent time down in Antarctica. This photo shows the New Zealand Husky dogs with a US Starlifter transport jet in the background. The Huskies were removed from service in 1986. The original photo was 12 x 17cm and enlarged into a wonderfully detailed canvas print 53 x 40cm size in perfect black and white. I had three photos dating back to the 1960s to be printed onto canvas. They were aerial photos overlooking the Whananaki coast and estuary. The example above was severely cracked all through the photo, also with a large tear on the right. The photos were scanned restored and printed onto canvas 420mm wide. This project completed for the Whangarei Boys’ High School Old Boys Association. 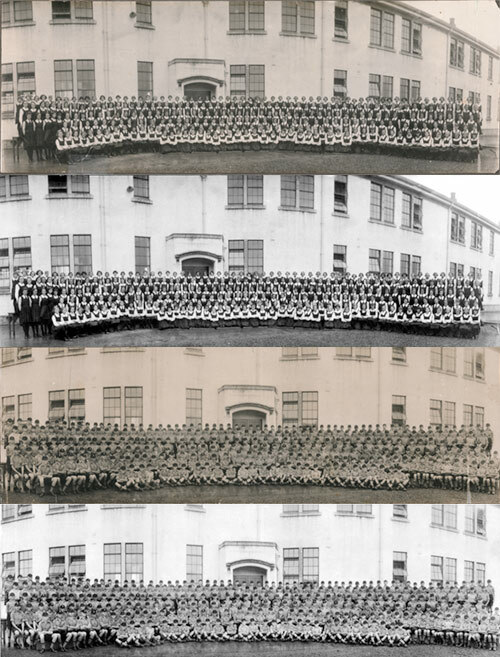 These photos were taken back in the early 1930s when Whangarei Girls and Boys High School pupils attended the same school. The photos were scanned, restored and printed. The photos are so detailed individual faces could be made out. Being an old boy myself, I donated the labour and prints for free. Anyone interested in joining the association can contact Greg Weaver, Ph 09 4700196, email g.weaver@wbhs.school.nz. Paula came to see me about having four photos put onto canvas. They were photos taken of where she grew up on the Northland west coast at Omapere. We disussed what sort of layout would look best, ending up with this simple but effective vertical canvas, with the photos printed in black and white. It measured 620mm x 250mm size and will be going overseas to her cousin as a gift. The photos consist of the Omapare destination, view from their bach, the bach itself and the family ancestral burial ground and home mountain behind. 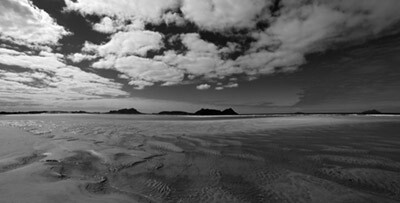 John Searing, creator of sand hopper gallery, contacted me about having a series of black and white landscape photo prints made. He’d had issues with previous printers not being able to get the tonal range right on his images. 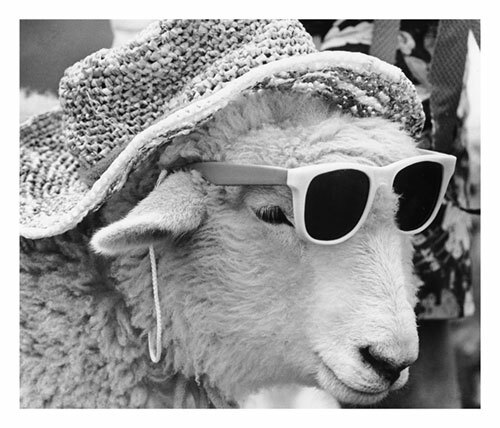 Also getting true neutral black and white photo prints had been a problem.